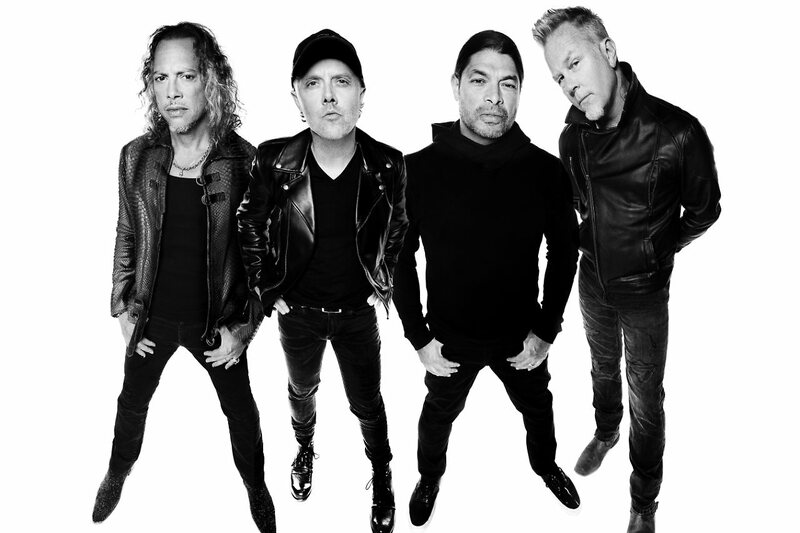 Metallica premiere a new version of their classic track "Dyers Eve", taken from their upcoming new 30th anniversary edition "…And Justice for All" box set, which will be out in stores November 2nd via Blackened Recordings. Check out now "Dyers Eve" below. Karg Premiere New Song "Petrichor"
Atrament Premiere New Song "Spit on Mankind"
1 Comment on "Metallica Premiere New Version Of 'Dyers Eve'"